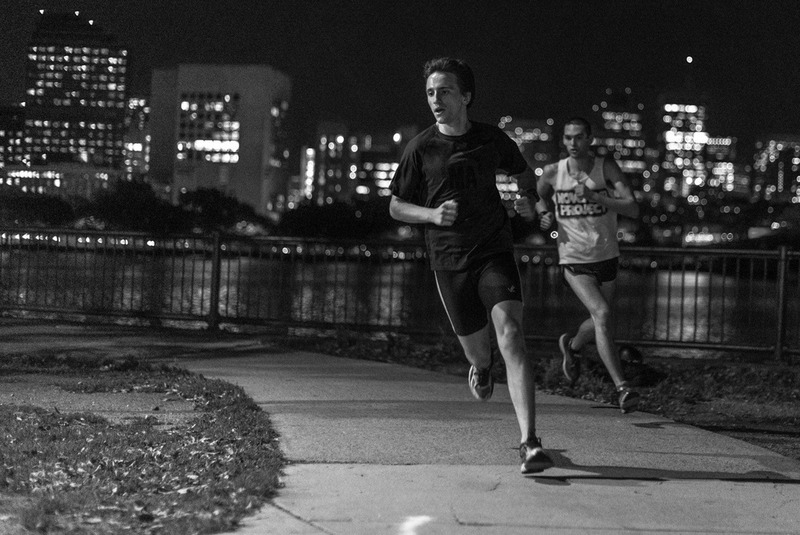 Join lululemon seaport every Tuesday night at 6:30PM for a fun run. This run is a 3-6 mile loop and you can choose to go at your own pace or stick with the group! After the run enjoy complimentary appetizers from Tuscan Kitchen. 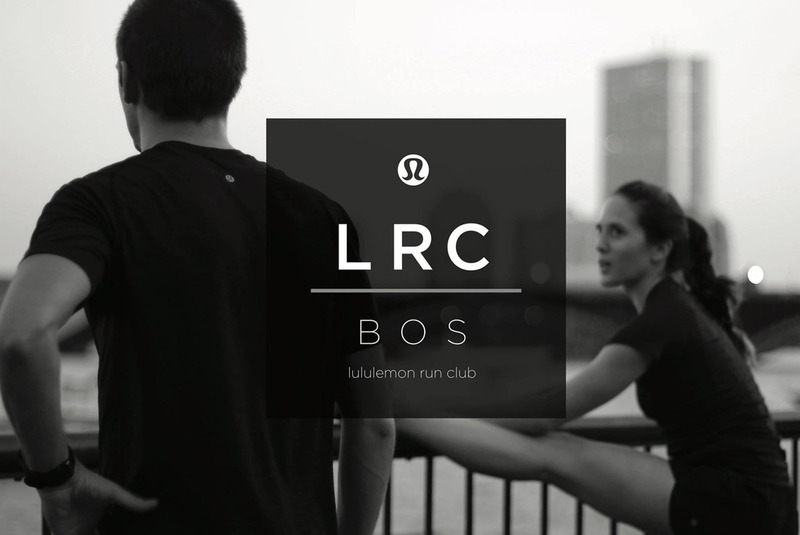 Contact seaport@lululemon.com with any questions.